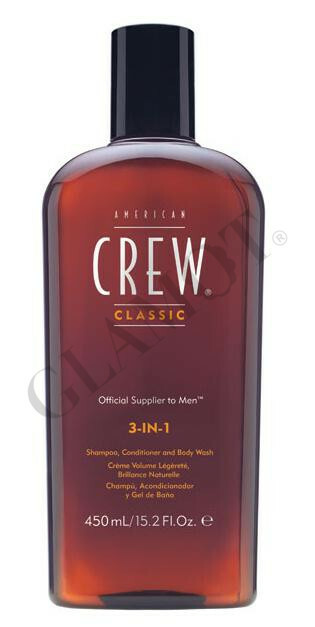 Shampoo, conditioner and Body wash. 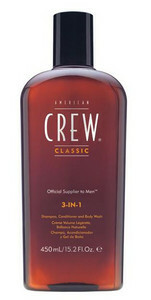 Convenient 3-in-1 product cleanses and conditions hair and skin. Conditions, detangles and adds shine to hair. Revitalizes and restores hair. Remineralizes and softens the skin. Invigorating cleansing agent that stimulates hair and scalp.